How would you like to make a paper Pterodactyl (Dinosaur), which you would have seen in the movies and books, with a simple sheet of paper. It is easy to learn Origami, art of making objects out of paper. 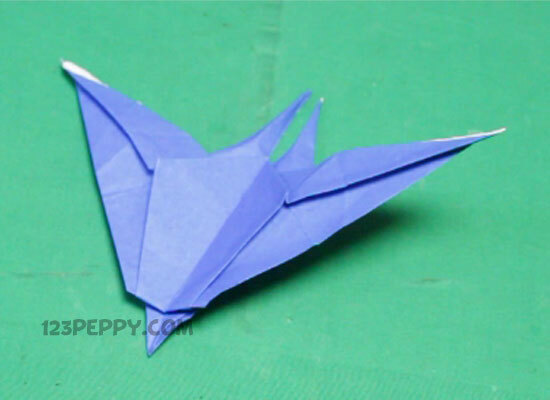 Here we show you to make an origami paper Pterodactyl (Dinosaur). Origami crafts for kindergarten and preteen kids with easy instructions and video tutorials.